Learn to meditate, and experience 30 daily lessons, each filled with bliss and wonder! It is a little magical. If not, you need to read this. Depressed, sad, fearful, stuck, hopeless? Here’s your Frequent Smiler program, it will get you out of your rut and into major smileage! awakens you to a new day. Now, when you join me, you will take that first breath filled with bliss each day knowing that the first breath will guide you into that one feeling that you love, that feeling you crave, that makes you realize that everything in your life is about to get happier and better. 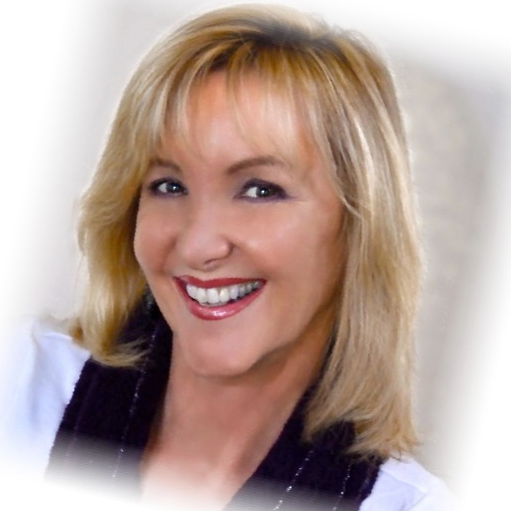 Imagine having 20 minutes each day that starts with a deep trigger to put you instantly into a willing state to grow, expand, nourish and renew… all in that one first breath. It will happen for you every day. Will you say “I Love My Life!” in just thirty days? Or on day one? I believe you will. Listen to every word, let it sink deep into your mind, release your worry and doubt as you get ready to really feel it. The Bliss trigger will be set and will grow every day. Your mind is ready, your spirit is willing. Then you will continue every day during your 30 day mind altering, soul lifting program. •30 days to create a LIFE YOU LOVE! Let’s do this! Get the Bliss conditioning session right now! It is free in this course. LISTEN and realize how much you can change your life in fantastic ways every day! Will you start today and find out how good it really feels? You get the Meditation BOOK as my gift to you, you can download it right now. Find it on the FREE TRIAL area. Find out more about what meditation can do for you by experiencing it today. First you will learn to empty your mind and create space for bliss. Next you will explore something new, once every day. Learn Meditation for 30 days, only 20 minutes a day. Can you become healthier with meditation? There is a some impressive research for meditation and brain health, physical health and your happiness. You probably know this, but are you actually practicing your meditation every day? This will kick it into gear for you, make it easy, and quite possibly help you to love your life. 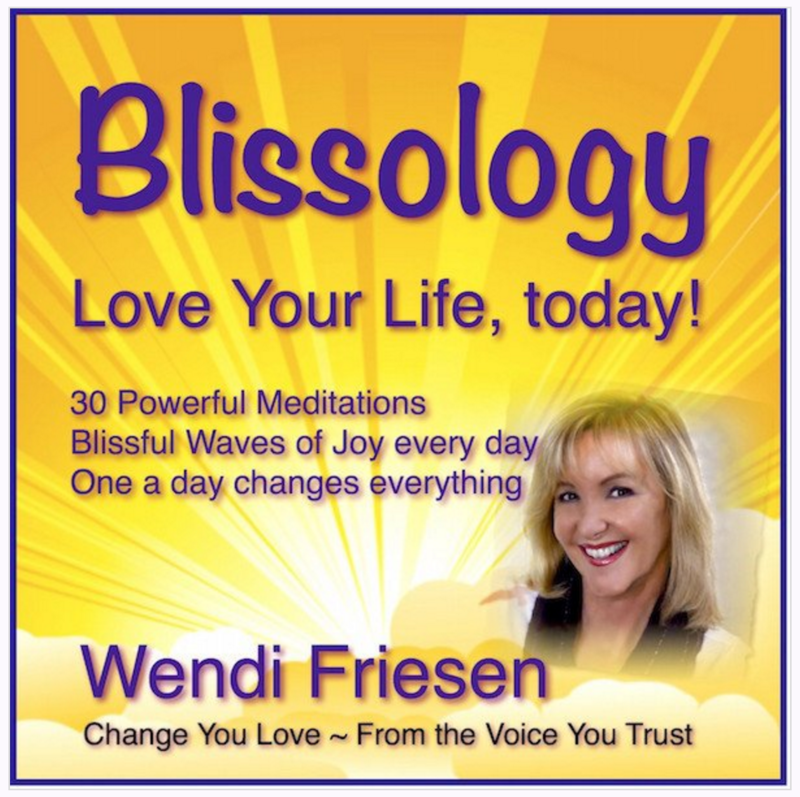 Remember to use the free meditation MP3 - BLISSOLOGY- it will set your brain to go deep into the experience every day. Read what happened to Ian, in his story below. Big Changes, here. What will you experience? Read the stories of those who decided to experience Blissology. What is in this wildly powerful meditation course? Each day's meditation takes you deeper and focuses on a new topic, emotion or state of mind. How do you put a price on such a big life change? I am ready.Let's do this!